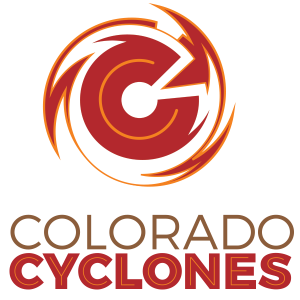 High flying at high altitude, the Colorado Cyclones are the total package of explosiveness, experience, and personality who are guaranteed to rock the World Cycling League. The thin air of the Rocky Mountains has long been home to many of the nation’s professionals, and cultivates young track talent with premier velodromes in both Boulder and Colorado Springs. The Cyclones was a team to watch with a deep roster of powerfully charismatic athletes, hell-bent on electrifying the crowd and putting on a show to remember. Two time Olympian, Giddeon Massie, was their top performer, leading the team to 5th place overall with 12 points. Peter Maharaj is a native of Trinidad and Tobago who has lived in Southern California since 1997. With over fourteen years’ experience in both competitive track and criterium cycling, Peter’s sports management experience includes the assistance and development of the Momentum Cycling Trade Team leading to the 2008 Beijing Olympic Games and also the manager for Trinidad and Tobago Cycling at the 2012 Olympic Games. 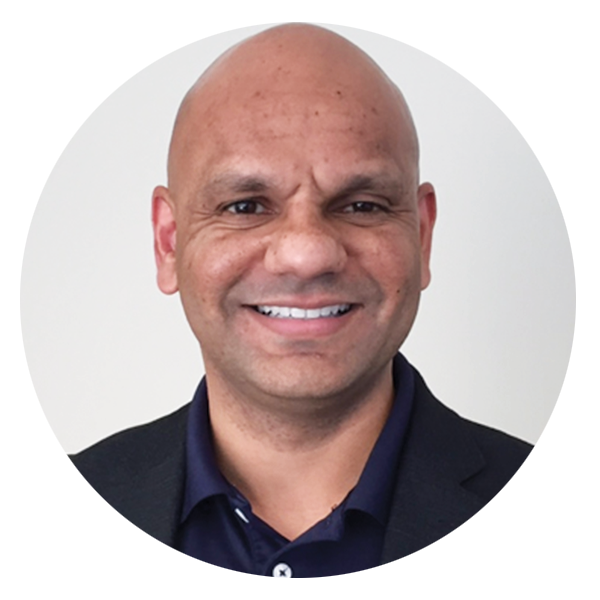 His focus on strategic planning, athlete motivation, logistics, and attention to details has led him to a number of leadership roles including assisting many U.S. and international athletes in their development. Expect him to motivate the Cyclones to work strategically for best team results. Sign up for WCL Rider Specific News, Upcoming Events and Announcements. Copyright © TeamTrak, a registered trademark and DBA of World Cycling League, LLC. 2019. All Rights Reserved.